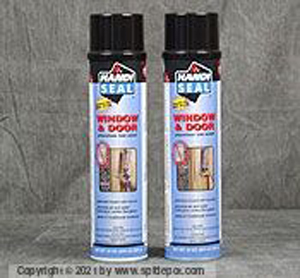 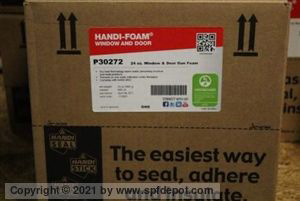 SPF Depot sells Handi-Foam and Handi-Seal Fomo brand spray foam insulation and sealants for doors, windows and cracks. 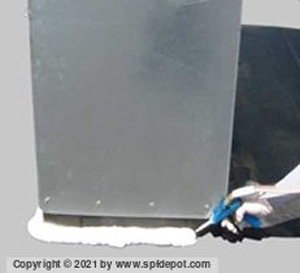 All of our can spray foam sealants comply with AAMA and code regulations, and are guaranteed to not distort or bow windows or doors. 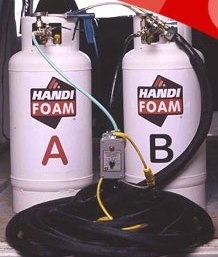 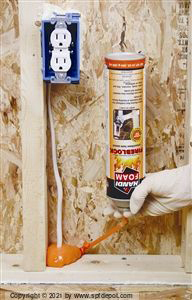 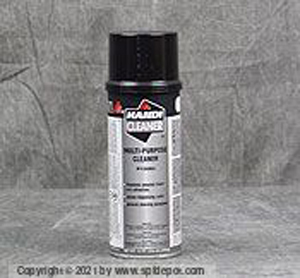 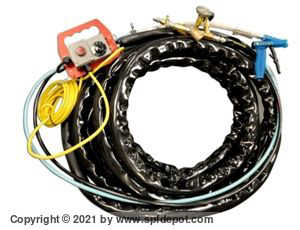 These sealants are perfect for DIY spray foam projects due to their low pressure spray foam design. 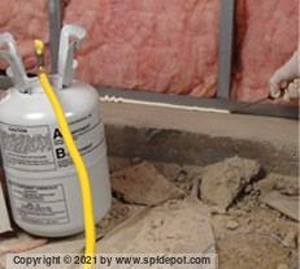 Our high quality spray foam insulation and sealants provide protection against fire, water, and other damaging elements. 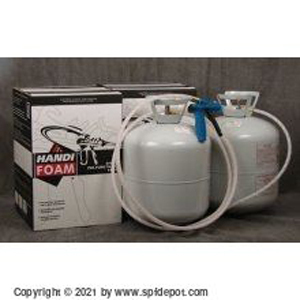 Our Handi-Foam crack and quick-cure spray foam kits have everything you need to fill in and insulate cracks and gaps in doors, windows, and buildings. 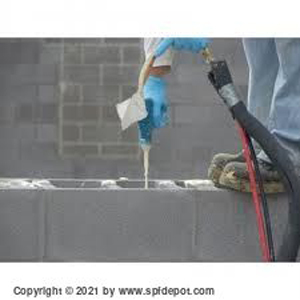 We also sell multipurpose spray foam solvents designed to dissolve hardened, uncured foams without damaging surfaces. 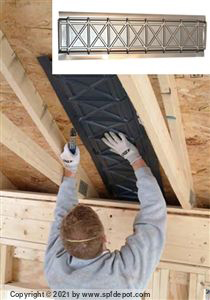 Did you know that our cardboard and plastic vent chutes are affordable, easy to install, and provide increased ventilation for attics and enclosed rooms? 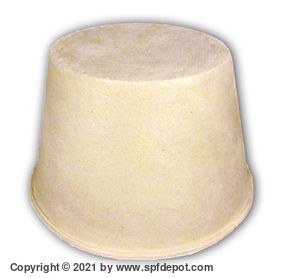 Choose from two different sizes and styles to fit your specific needs.